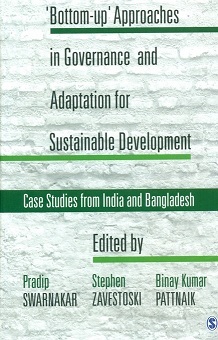 'Bottom-up' approaches in governance and adaptation for sustainable development: case studies from India and Bangladesh, ed. 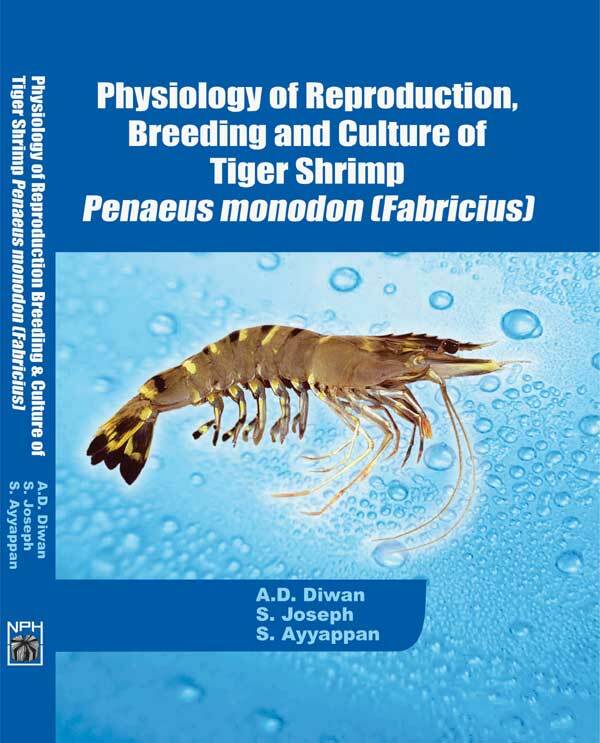 by Pradip Swarnakar et al. 1991-2011: two decades of economic reforms: towards faster, sustainable and more inclusive growth. India has travelled through a remarkable journey in the last two decades. This book depicts the journey and the challenges ahead through the writings of eminent economists, scholars, policymakers and experts in respective fields. This book is an up-to-date and comprehensive study covering the whole spectrum of social-political, economic and cultural tradition and transformation of China in the new millennium.  This book is widely considered to be the first modern work in the field of economics. It is a clearly written account of political economy at the dawn of the industrial revolution. Ray, Asok Kumar et al. This book sketches a road map of privatisation, accumulation and dispossession of communal land in the tribal areas of North East India from pre-colonial times to the neo-liberal era. Spread over five chapters this study unfolds with the saga of privatisation of communal land in the backdrop of a larger theoretical and historical canvas. The book takes a critical look at the present energy policy and addresses ways to improve energy penetration. In doing so it encourages the use of renewable energy as an alternate medium, challenging the traditional power proponents. 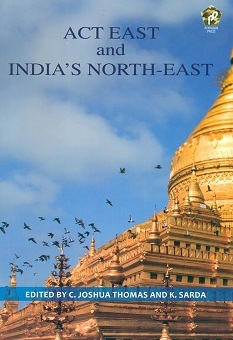 Act East and India's North-East, ed. by C. Joshua Thomas et al. The book, gives an overview of India's Act East Policy from economic and strategic perspective and enumerate on issues and areas whereby the North-Eastern states can effectively contribute to India's Act East Policy. Active labour market policies around the world, 2nd edn. This book has been designed as a manual which seeks to explore the technological changes which have invaded the field of library science, most notably tat of information system management.